Favourite photo you posted on Instagram? 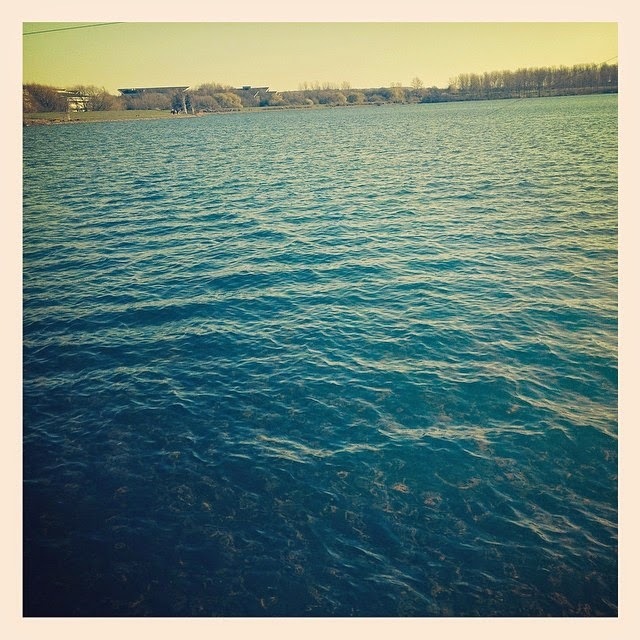 During the Summer we visited Milton Keynes (sorry I'm there alot) and they have an amazing lake there called 'Willen Lake' - there is a large walk around it, and they also have a couple of pubs next to the lake. There is also playgrounds for kids, you can feed the ducks and they also have wakeboarding there also.